The SOLO 50 has a fixed aperture at F/1.4 to ensure high throughput while delivering a sharp image with low distortion in the most demanding applications. 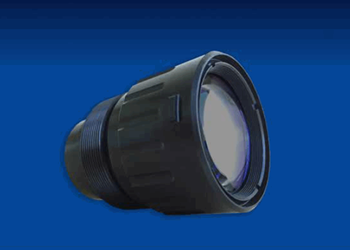 Ideal applications for this SWIR optimized lens include low-light level imaging, 24 hour surveillance, imaging lasers, UAVs, driver vision enhancement, human recognition, and machine vision. Download the datasheet for more features, specifications, and applications on the SOLO 50 SWIR lens option.